5 Minutes for Fido: Go Packers, Go! Mom tells us that the Peanut Butter dog treats will be served at game time. So when exactly is that? We're pretty eager to get that part of today's events going. Food is everything for us, and our mom has made us some super cute football dog cookies. Want the recipe? 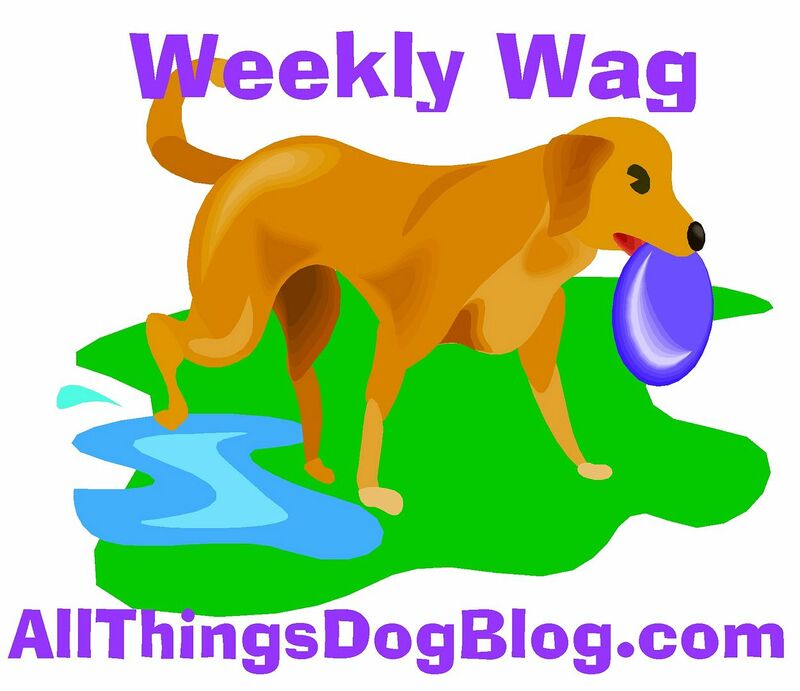 You can find it over at All Things Dog Blog. While you're there, would you set her clocks ahead, so we can get on with the snacks....pleeze! Y'all come on by for a little pre game warm up!